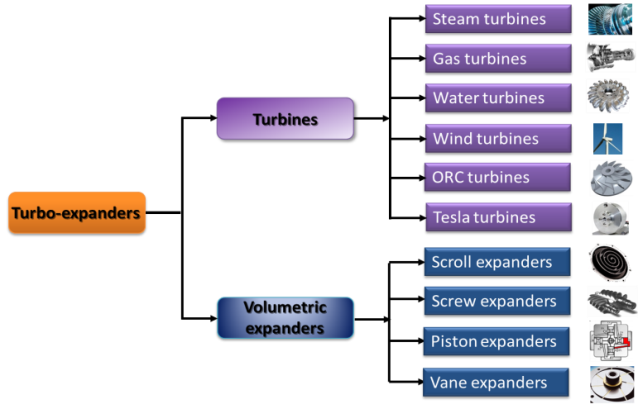 Turbines and volumetric expanders are the most common devices used for energy conversion of fluid heat into mechanical energy. However its numerous applications in power generation, and across a range of industries means there are many models to choose from to power projects. Several could be fooled into thinking that any turbo-generator you pick will do the trick when it comes to generating power. But this is a costly mistake to make, and one that isn’t recommended. 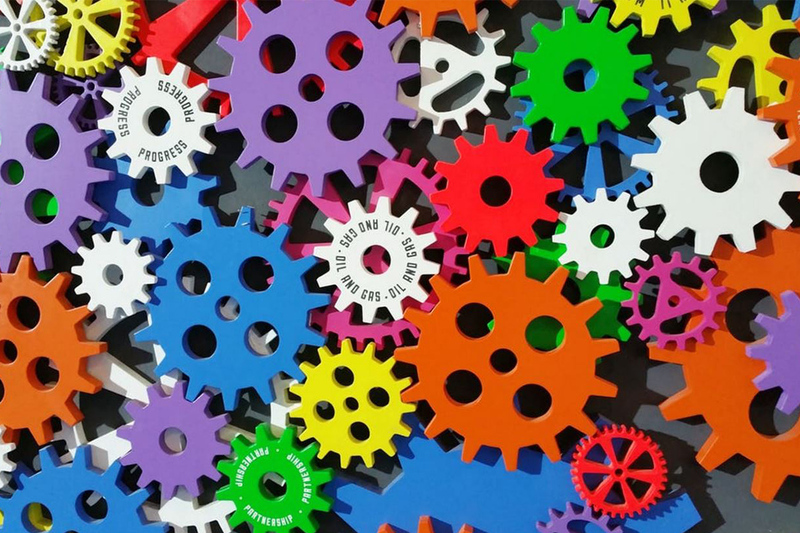 Instead – assess your project to understand its unique requirements and identify a turbo-generator that fits within in it. Having a more efficient and cost effective operating system depends on it! The turbine family consists of steam, gas, water, wind and Organic Rankine Cycle (ORC) turbines – categorised according to the respective working fluid running across it. The Tesla turbine being a unique member in the family due to its special features of a series of parallel disks on the rotor. These turbines can generate extremely wide ranges of power for applications in different industries to achieve electricity production and mechanical drive. Steam turbines play a dominant role in the global turbines market. Mainly applied in large scale power plants with capacity of up to 1800MW, and temperature and pressure of up to 600℃ and 300bar. Typical speed for these turbines are 3000rpm to 3600rpm. The latest heavy duty gas turbines can now operate under high temperatures of up to 1600℃, with a maximum power output of 600MW and speed of 3000to 3600rpm. The power of micro scale gas turbines can be as low as 500W with the speed of up to 100,000rpm – commonly used to power aircrafts, trains, tanks, vehicles and ships. Water turbines are typically utilized in large scale plants to generate power in the range of 4 to 1000MW from hydro energy. The speed of water turbines are between 70to 1000rpm. Wind turbines are found both on and off-shore as part of wind farms contributing to the power supply. Their maximum capacity can be 8MW for a large scale application, with small wind turbines around 50kW and applied in charging batteries for boats and caravans, or powering traffic signals. The speed is within the range of 10 to22rpm. The ORC turbine is one of the most significant components of an ORC power system which are widely used for producing electricity from low temperature heat sources such as geothermal energy, industrial waste heat, biomass and solar energy. It delivers a typical power range between 50kW to 70MW, with turbine efficiency reaching up to 90%. The speed within the range is 3000 to 80000rpm. Tesla turbines have the advantage of a simple, two phase flow handled system – making it cost-effective for manufacture and maintenance. However, they’re not widely used in the industry of power generation and mechanical drive due to their low efficiency (up to 60%) and narrow applications with low torque and high speed. With only the pump type applied in deep seal wells for pumping oil. At HERA we believe that it’s not a case of ‘one size fits all’ when it comes to turbo-generators. If you’re focused on achieving optimal power generation – it’s important you take the time to weigh up the pros and cons of each package available. It could be what makes or breaks your project in terms of efficiency or even cost. That’s why when it came to our AGGAT programme it was imperative we investigated exactly what was the right turbine to drive it. Spending the last two and half years to analyse and innovate on New Zealand’s first purpose built ORC turbine for application in ORC systems. All with an aim to produce clean power from industrial waste and geothermal energy. This 100kW ORC turbine is integrated to a high speed magnetic generator – with considerable effort made to achieve a compact and efficient model with long operational life and low maintenance requirements. While off the shelf options were available – our focus to get a package that fit our power generation requirements and was within our budget soon highlighted that they wouldn’t do us justice. 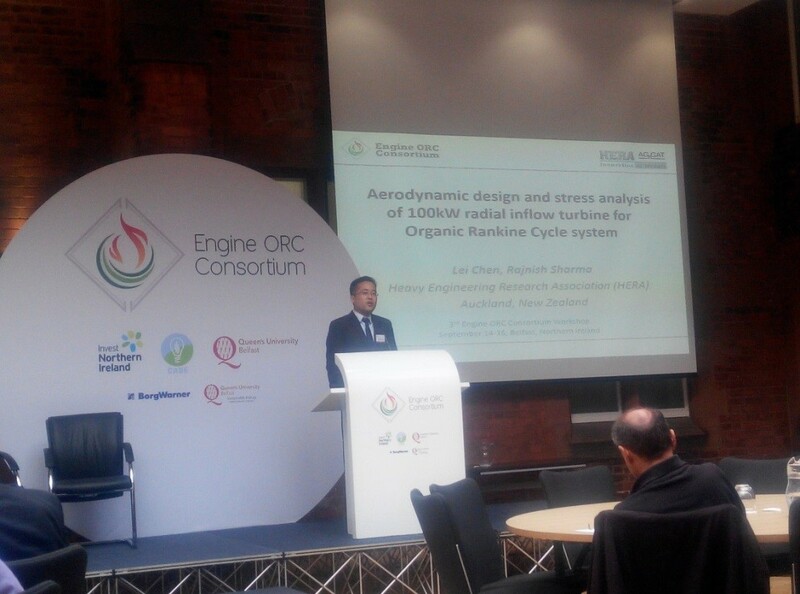 Something that was further driven home when we attended both domestic and international ORC and geothermal conferences – sharing our research interests and outcomes with other researchers and engineers. Not only did it inform our innovation pathway, but allowed us to confirm our design from both academic and industrial points of view. So far, our turbo-generator design has progressed to the manufacturing phase with our member company Cambrian Engineering. The validation of its performance scheduled for early next year. Carefully considering the characteristics of turbo-expanders technology is a step in the right direction to realising our goal to turn thermal heat into clean and usable power. And for our own R&D quest we’ve certainly reaped the benefits – having a purpose-built system tailored to our project needs. Delivering a much more efficient and greener way of life for our communities and no doubt positively contributing to New Zealand’s environmental and energy commitments while improving ORC system performance and profitability for our industry. 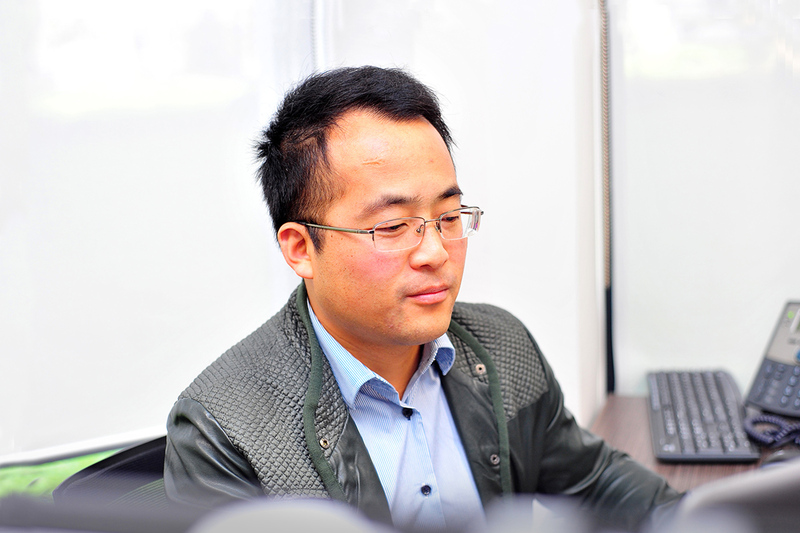 If you’re interested in clean power generation and would like to know more about turbo-expanders technology and ORC system, please contact Dr Lei Chen.